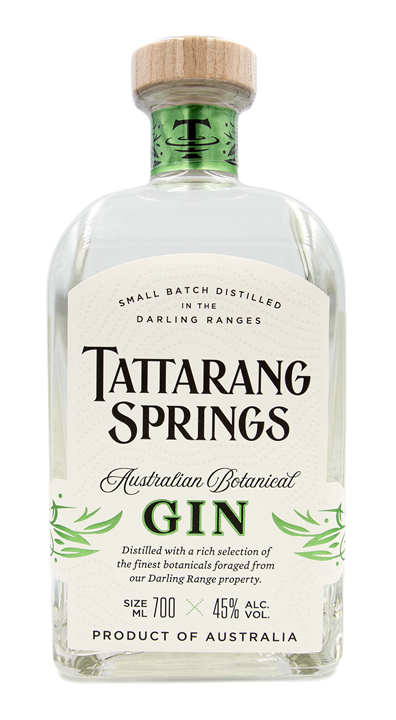 We are a small batch distillery on Tattarang Farm – 120-acres of tamed wilderness at the southern tip of Western Australia’s Darling Scarp. Here, wide ranges are dissected by winding rivers and blanketed by magnificent bushland. The bush is our backyard. 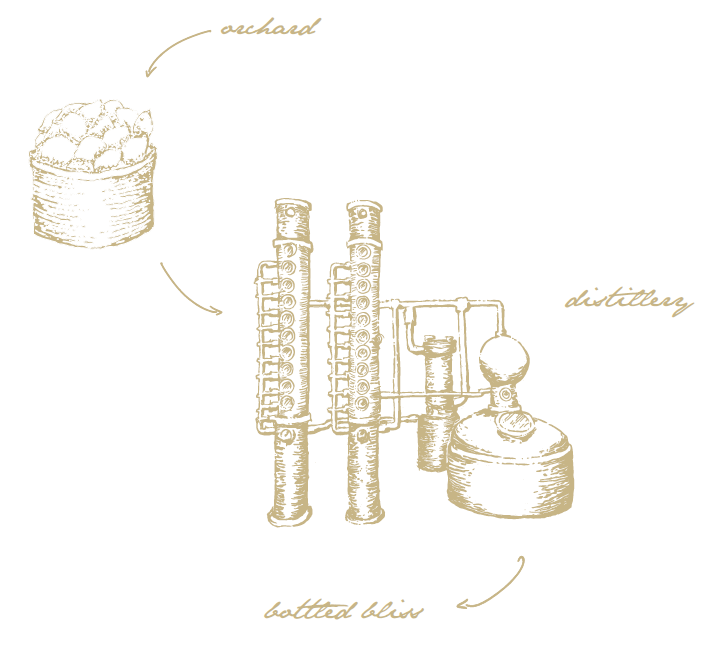 Led by a Distiller, a Chef and a Horticulturalist, our process is underpinned by a true grain to glass philosophy. The majority of the ingredients in our gins and vodka are foraged, grown and crafted by us, on site. 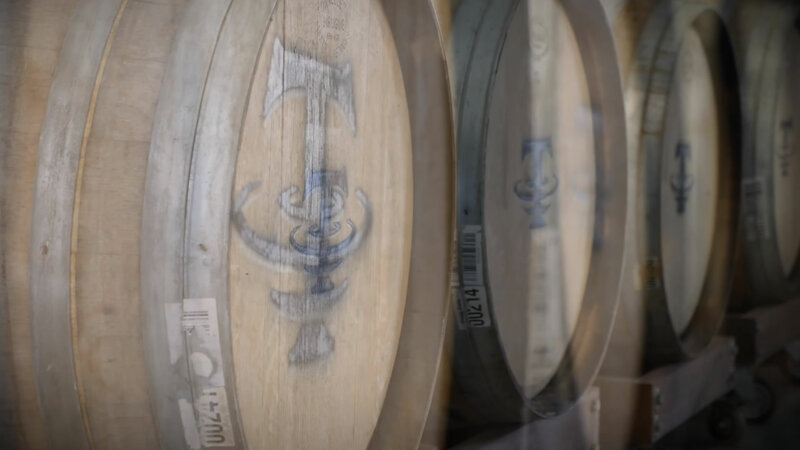 Traditional distilling, with a West Australian twist. We source WA spring water from our pure natural springs. 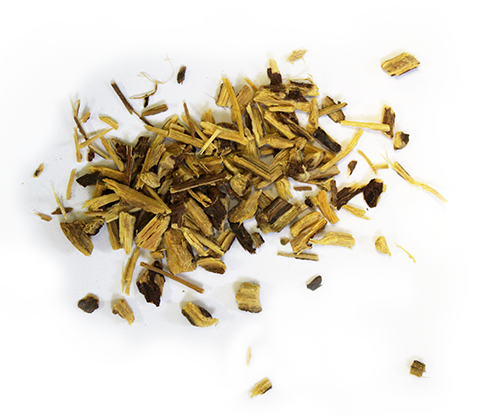 We forage for wild and native botanicals. 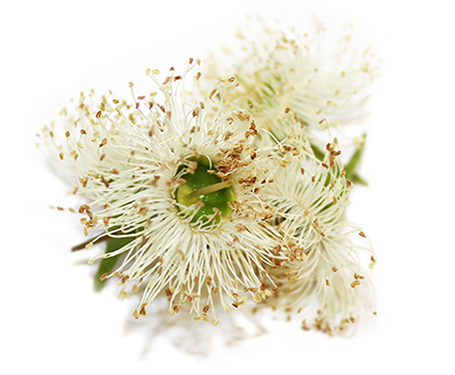 Blossoms from the Scarp’s spectacular dark red marri gums are our signature ingredient, along with other unique local botanicals like wild aniseed, lavender and bush lemons. We hand-craft in small batches with skill and attention to detail. 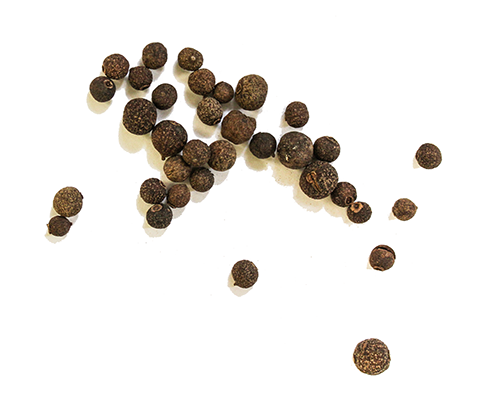 The botanicals we have chosen aren’t the only thing that make our gin unique. 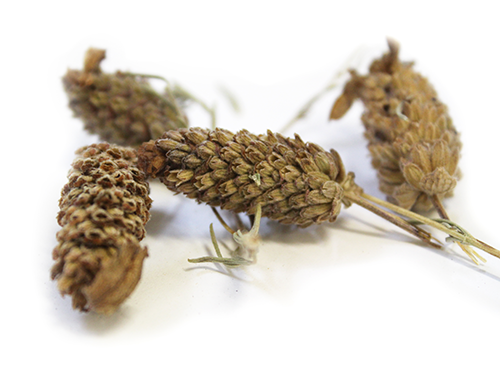 Our distilling methods unleash not only the foraged flavour, but also the botanicals’ fresh perfume with every pour. This aromatic gin presents a meticulous blend of bush lemon, marri gum ﬂowers and wild aniseed produce a subtle, delicately balanced gin. Best served with a light tonic or soda. Our take on a traditional London Dry Gin. 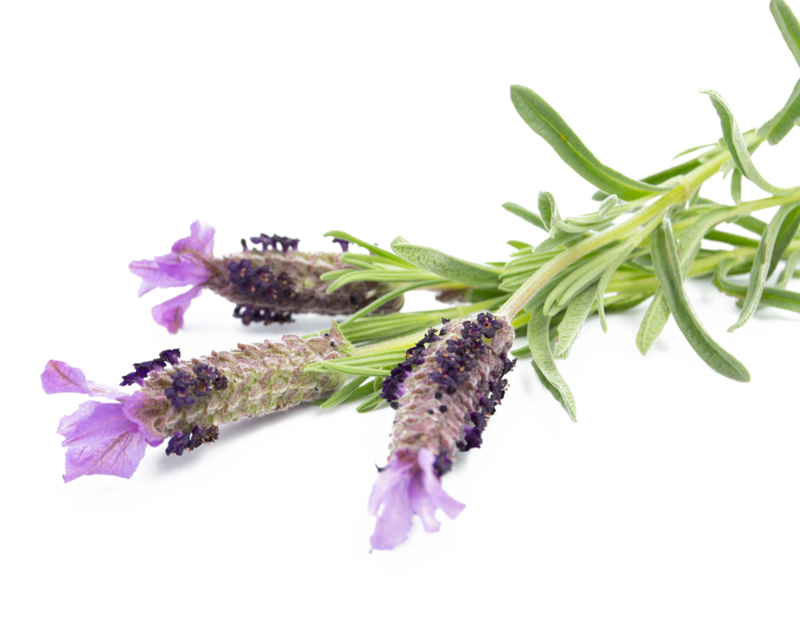 Juniper and citrus are ever present, while the wild lavender and native pepper berry take centre stage. It goes superbly with a soda and a slice of pink grapefruit. The unique ﬂavour in our handmade Vodka starts with our natural water springs and ﬁnishes with grain characters at the fore. A clean distilled spirit best dressed with a bush lime. We will ship to anywhere in Australia. It all started with the marri gum flower. Inspired by its significance in Noongar culture, where it is used as a source of honey or infused in water to make a sweet drink, we discovered an amazing botanical on our doorstep. © Tattarang Springs. All rights reserved.